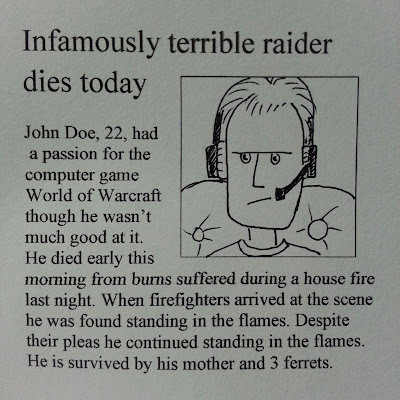 Master of World of Warcraft : Infamously Terrible raider dies today. 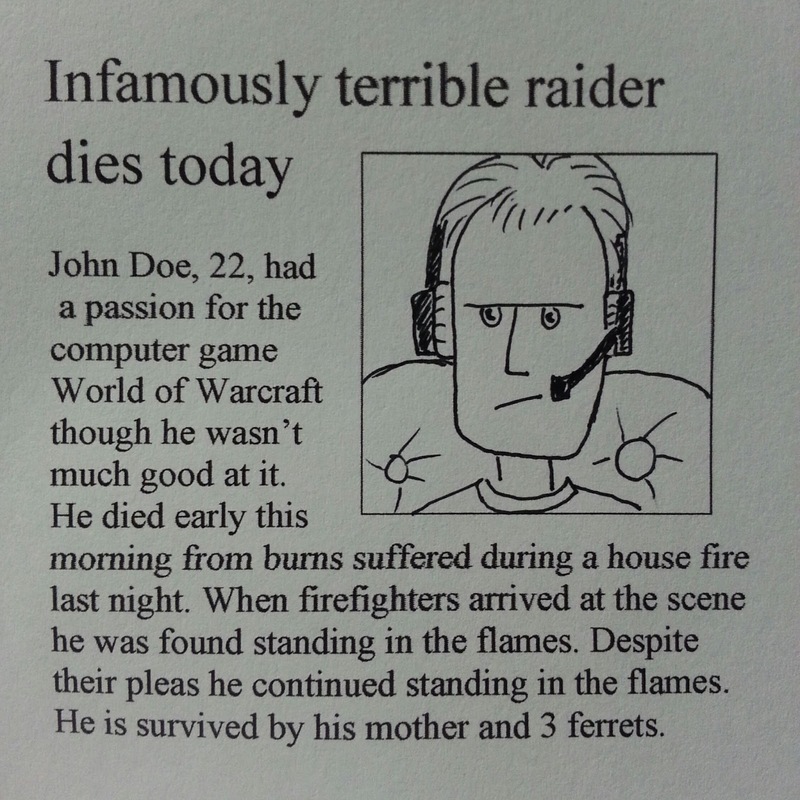 Infamously Terrible raider dies today. IDIOT FIREFIGHTERS BARELY PULLING ANY WATER PER SECOND. WHOS LEAD? 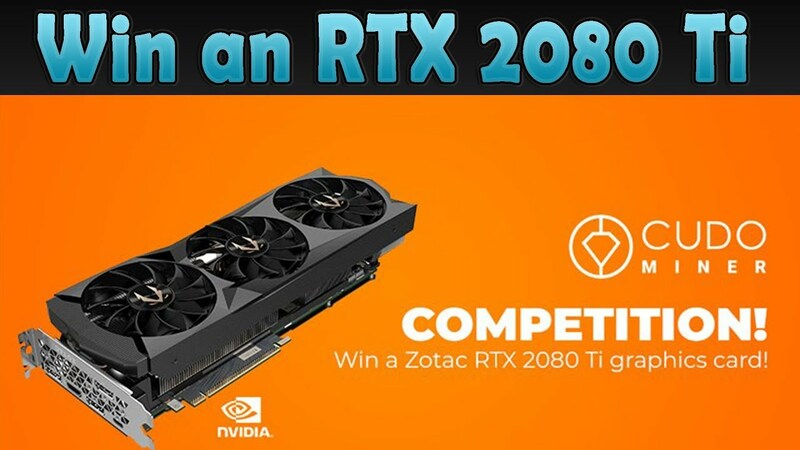 KICK THESE MORONS. Just think, there are kids who have played WoW most of their lives, and adults who have sunk a decade+ into the game. Yet people still stand in the fire.